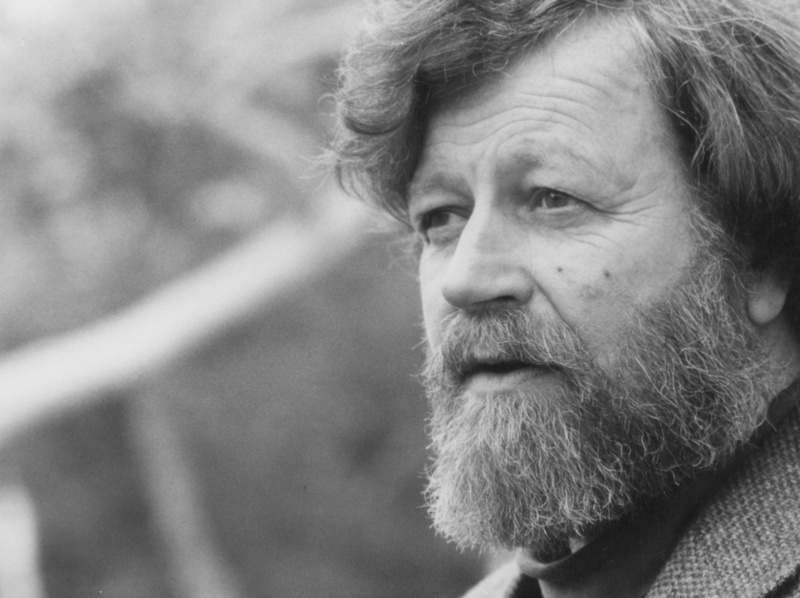 Lauridsen confesses there are so many recordings of his works that he stopped counting after 100. 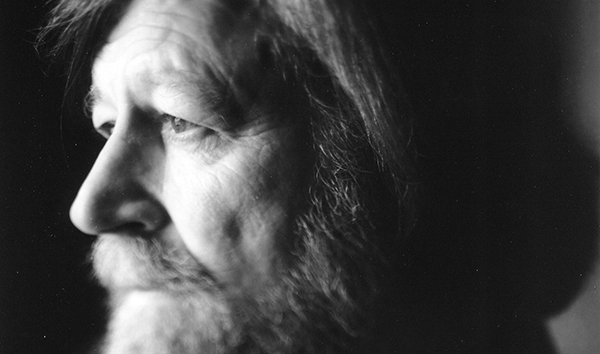 His newest album, The Light Eternal: The Choral Music of Morten Lauridsen, features the Chamber Choir of Europe, I Virtuosi Italiani, and Laurdisen himself on piano. On it, you’ll hear his landmark compositions Lux aeterna and O Magnum Mysterium, alongside world premiere recordings. Being prolific doesn’t make his work any less profound, and Lauridsen recently sat down with KUSC’s Jim Svejda to talk about the special inspiration behind several pieces on The Light Eternal. JS Congratulations on a terrific album. ML Thank you. I’m very pleased with this album, it’s a crack group of vocalists: 24 singers from 15 different countries in Europe, and we all gathered together in a small town in Austria. We were in a hotel that had a recital hall and we recorded nine hours per day for a week. JS O Magnum Mysterium has to be the most performed shorter choral work written in the last half-century, and certainly the most recorded. Did you anticipate any of that? ML Absolutely not. I finished this motet in my little shack on the beach on a remote island, no electricity, no running water, mainly by candlelight on a fifty-dollar spinet piano. I worked on this thing for six months and set a very, very high bar for me. The painting that sparked my approach to this thing is Francisco de Zurbarán’s Still Life with Lemons, Oranges and a Rose and it’s at the Norton Simon Museum. It knocked my socks off. All it is visually is a table with objects on it and a black background, but all those objects had deep significance and symbolic connections for people of the Renaissance, and Zurbarán – a Spanish Baroque painter – knew this. There’s a chalice with water in it, and there’s a rose lying on this table … oblique references to the Virgin Mary. She is the rose, her purity symbolized by the water in the chalice. So how can the most basic materials have such a profound effect? That was the goal I set in composing Oh Magnum Mysterium. ML There you go! Good, I hope he does. One of the major influences for me, and you see it in a number of my works, are the great Broadway musicals. This is part of our DNA as Americans. I grew up with this stuff – things written by Richard Rodgers and Jerome Kern and Oscar Hammerstein. These composers knew how to write lines that were memorable, that stuck with us, that were perfect and they were supported by lyrics that were very deeply meaningful and personal. One of the things I’ve always loved to do as a composer is try to write long elegant lines that would stick with us and I think This Shining Night is one of those. JS There are three very brief works, some very unusual, brand new stuff on the album. One of them is called Prayer. ML A dear dear friend of mine, Dana Gioia, the Poet Laureate of California, he and his wife (over thirty years ago) lost their first-born child to SIDS. I was reading his books of poetry in my composing cabin on an island off the coast of Washington state and this hit me like a thunderbolt: he gives you a series of images and you don’t know where he’s going, but gradually this thing leads to the climax where he asks whatever is out there—be it God, be it the spirits, be it nature or whatever—to take care of his little boy for him. “I will see you soon enough—/in the shadow of the rainfall,/in the brief violet darkening a sunset—/ but until then I pray watch over him/as a mountain guards its covert ore/and the harsh falcon its flightless young.” The world premiere of the choral version is on this new album. JS You have settings of poems by Rainer Maria Rilke on this album in Les Chansons des Roses. He was a great German-language poet who was also no slouch when it came to writing in French. ML No! When the French poems were published, the introduction said that even though this guy is not French, these are great poems so respect him. In the last two years of his life Rilke secreted himself in a small village in Switzerland and he wrote nothing but French poems and I’ve set a bunch of his vignettes about roses. I’ve taught at USC for over 50 years and I’ve started nearly all my classes for half a century with a poem. Poets inform us. They are doing with words what we are doing with music. So I turn to Rilke for imagination. Jim Svejda is the host of The Evening Program on KUSC, which airs Mon-Fri from 7PM to midnight and The Record Shelf, which airs Sundays at 10PM. Kelsey McConnell is KUSC’s Assistant Program Director and producer of Arts Alive, short stories about the arts that air throughout the day on Mondays, Wednesdays and Fridays.